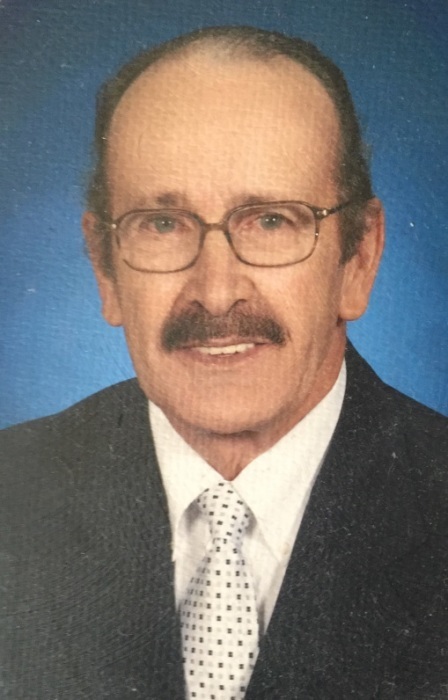 Obituary for Mr. Aaron Garrett | C. C. Carter Funeral Home, Inc.
Mr. Aaron Taft Garrett was born May 20, 1941 in Ahoskie, North Carolina to the late William Taft Garrett and the late Thelma H. Garrett. He was preceded in death by his three brothers William (WC), Curtis, Leonard and one sister Wray Evans. At an early age, he was baptized and became an active member of the Pleasant Plains Baptist Church in Ahoskie, NC. At the time of his death, he was a member of the First Baptist Church East End in Newport News, VA for a number of years. He graduated from Robert L. Vann High School in Ahoskie where he was a member of the school band, football team, and took pride in being the youngest school bus driver for the high school. After graduating from high school, he attended North Carolina Central (College) University in Durham, North Carolina. After moving to Hampton, Virginia, he was employed at Newport News Shipbuilding, owner operator of Aaron’s Hauling trucking business and last employed with Hampton University in the maintenance and carpenter shop. He loved working with his hands and exemplified his talents throughout his own home remodeling projects and constructed his parents a family home. Aaron leaves a loving and dedicated family – his devoted wife of 57 years, Thomasine Manley Garrett, who was his caregiver until he was called home. From this union, they became the proud parents of three wonderful children, two sons – Aaron T. Garrett II (Ondinia) –Hampton, VA, and Tennyson D. Garrett (Trina) – Williamsburg, VA, one daughter, Irlene “Sweet Irlene” G. Kemp (Billy) – Mechanicsville, VA, and his niece (second daughter), Venita E. Wright (Terrance) – Washington, DC; 11 grandchildren, Aaron III, Chantz, Austin, Sterling, Ashley, Gabriella, Tennyson, Jaylen, Joshua, Jayla and Billy. He also leaves four sisters-in-law, Norma Garrett – Murfreesboro, NC, Louise Garrett – Hampton, VA, Lorraine M. Wheeler (Fielding) – Fayetteville, NC, and June M. Ross (Vernon) – Williamsburg, VA; and one brother-in-law, Willie D. Manley (Ana) – Bellville, NJ; and a host of other relatives and friends. always keep you in our hearts. We love you. A Memorial Service will be held on Wednesday, January 30, 2019 at 10:00 a.m. Bethel Temple Life Center Chapel. 1705 Todds Lane Hampton, VA 23666. It is the desire of the Garrett family that you keep them in your thoughts and prayers. The family of the late Mr. Aaron Garrett has entrusted his final care to the staff at C.C. Carter Funeral Home, Inc.